A veneer is a thin piece of porcelain which is placed onto the front of your teeth to mask breakages, discolouration, spacing, or to reshape teeth. They are made of tooth coloured, strong porcelain to restore the form, function and aesthetics. Sometimes they are combined with tooth whitening to create a highly aesthetic natural result. 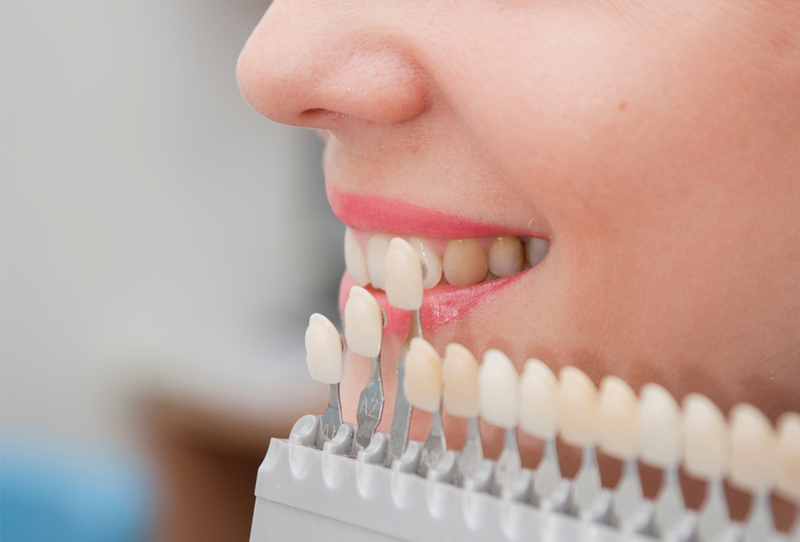 At St Margarets Dental we endeavour to use minimally invasive techniques and preparations, before bonding the custom-made porcelain veneers to your teeth.